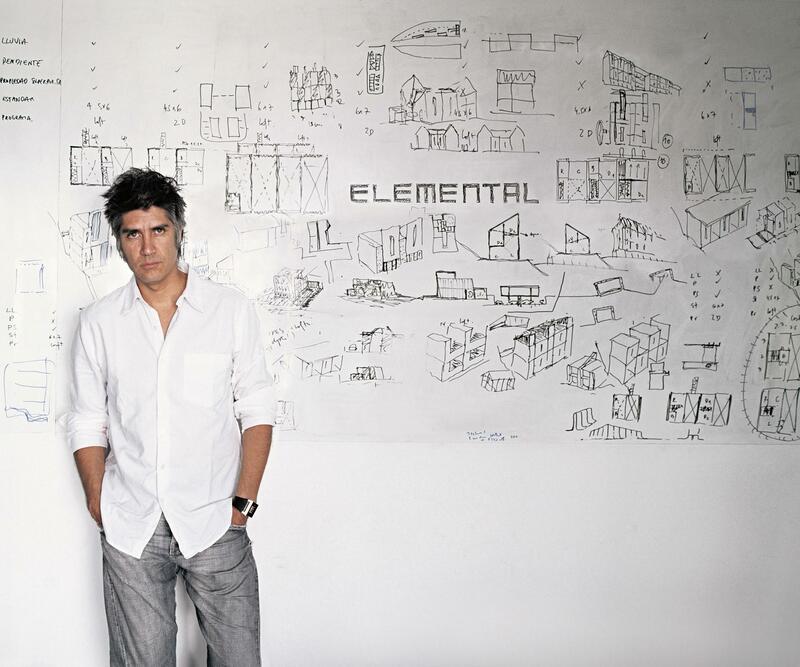 Alejandro Aravena is leading a new generation of architects that has a holistic understanding of the built environment and has clearly demonstrated the ability to connect social responsibility, economic demands, design of human habitat and the city. Few have risen to the demands of practicing architecture as an artful endeavor, as well as meeting today’s social and economic challenges. 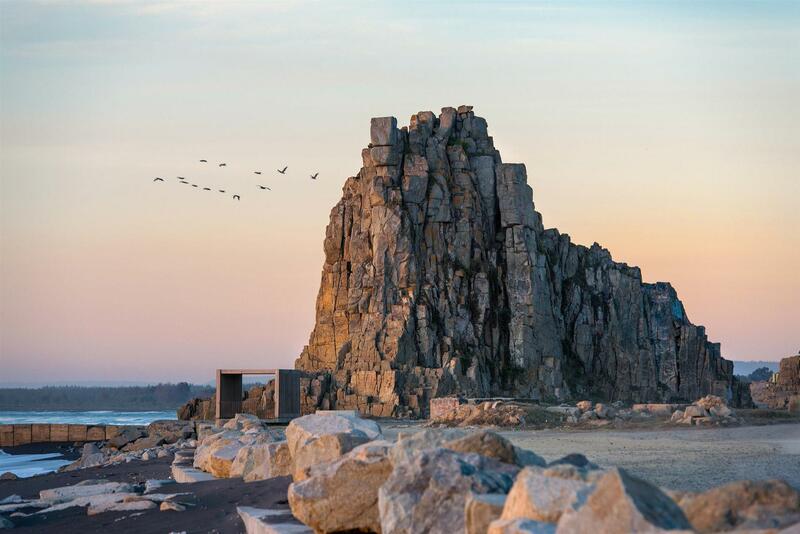 Aravena, from his native Chile, has achieved both, and in doing so has meaningfully expanded the role of the architect. Architecture School, 2004, Universidad Católica de Chile, Santiago, Chile. Photo by Martín Bravo. Born in 1967, and practicing since 1994, Aravena has consistently pursued architecture with a clarity of vision and great skill. 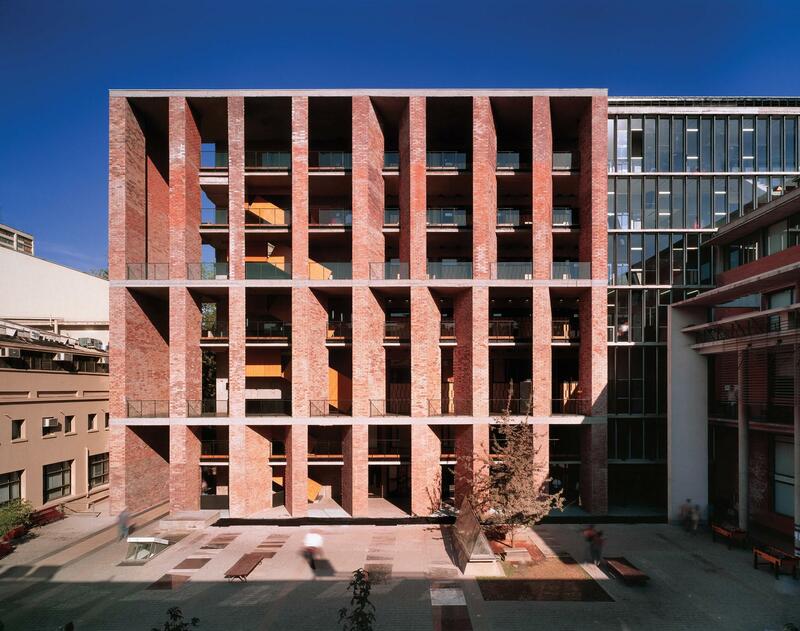 Undertaking several buildings for his alma mater, the Universidad Católica de Chile, including the Mathematics School (1998), Medical School (2001), the renovation of the School of Architecture (2004), Siamese Towers (2005) and more recently the UC Innovation Center – Anacleto Angelini (2014). Each building shows an understanding of how people will use the facility, the thoughtful and appropriate use of materials, and a commitment to creating public spaces to benefit the larger community. In the Angelini Innovation Center, the maturity of this architect is apparent. A powerful structure from a distance, it is remarkably humane and inviting. Through a reversal of convention, the building is an opaque concrete structure on the exterior and has a light filled glass atrium inside. With the mass of the building at the perimeter, the energy consumption is minimal. 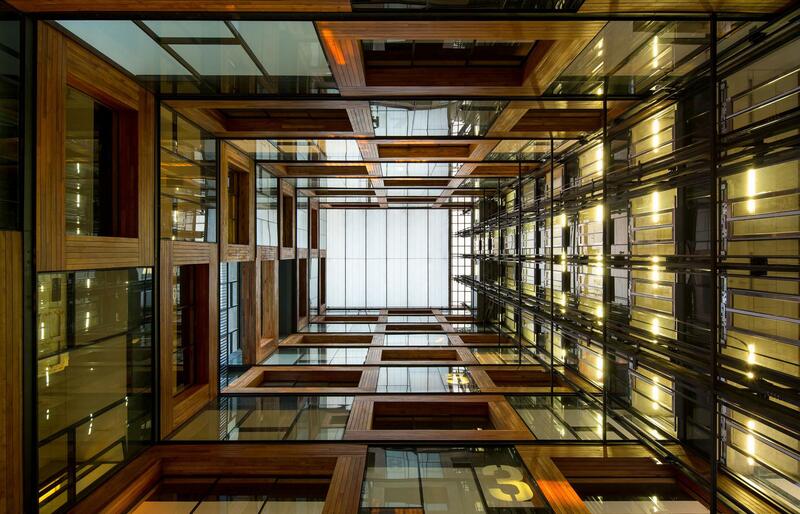 The interior has many places for spontaneous encounters and transparency that enables viewing activity throughout. 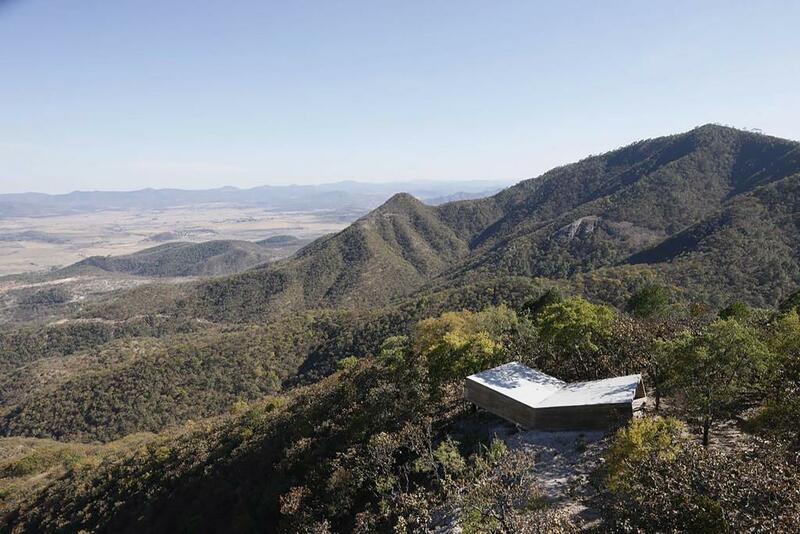 Aravena has created a rich environment of lively, interesting and welcoming spaces. 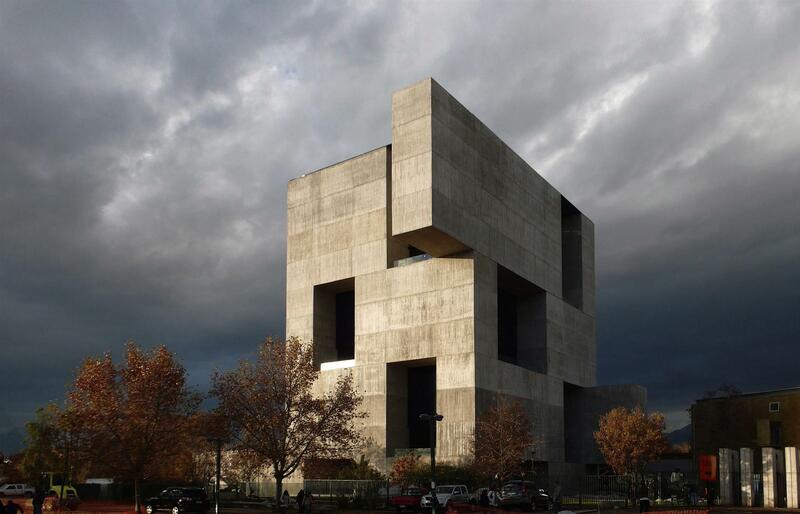 Alejandro Aravena has delivered works of architectural excellence in private, public and educational commissions both in his home country and abroad, including the United States — a residence and dining hall at St. Edward’s University in Austin, Texas — and as far away as Shanghai, China for the pharmaceutical company Novartis. 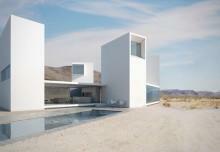 He has undertaken projects of different scales from single-family houses to large institutional buildings. In all his works, he approaches the task with a freshness and ability to start without any predetermined idea or form. He understands materials and construction, but also the importance of poetry and the power of architecture to communicate on many levels. 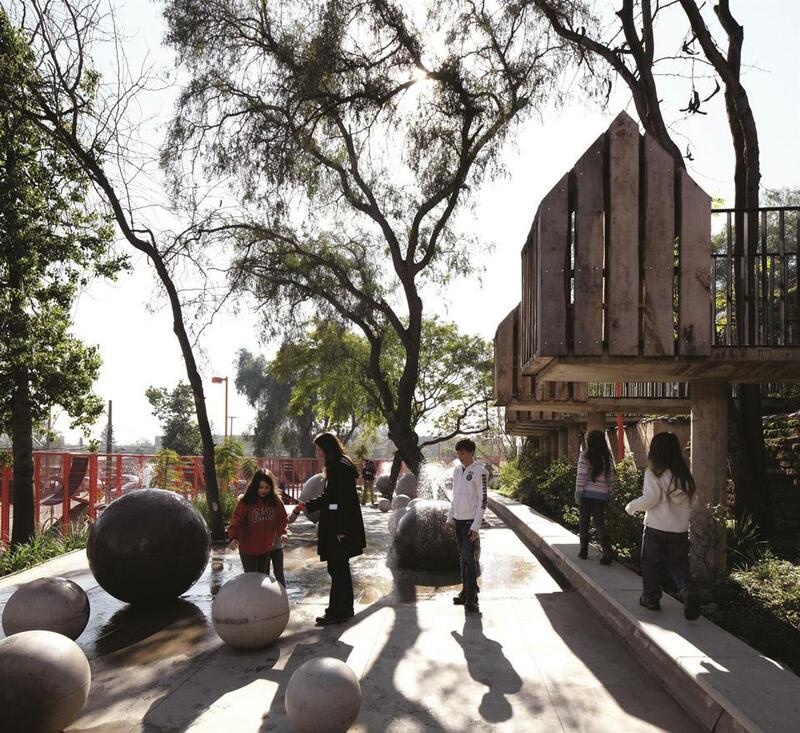 Left and Right: Bicentennial Children’s Park, 2012, Santiago, Chile. Photo by Cristobal Palma. What really sets Aravena apart is his commitment to social housing. Since 2000 and the founding of ELEMENTAL, he and his collaborators have consistently realized works with clear social goals. Calling the company a “Do Tank,” as opposed to a think tank, they have built more than 2,500 units using imaginative, flexible and direct architectural solutions for low cost social housing. The ELEMENTAL team participates in every phase of the complex process of providing dwellings for the underserved: engaging with politicians, lawyers, researchers, residents, local authorities, and builders, in order to obtain the best possible results for the benefit of the residents and society. An understanding of the importance of the aspirations of the inhabitants and their active participation and investment in a project, as well as good design, have contributed to the creation of new opportunities for those from underprivileged backgrounds. 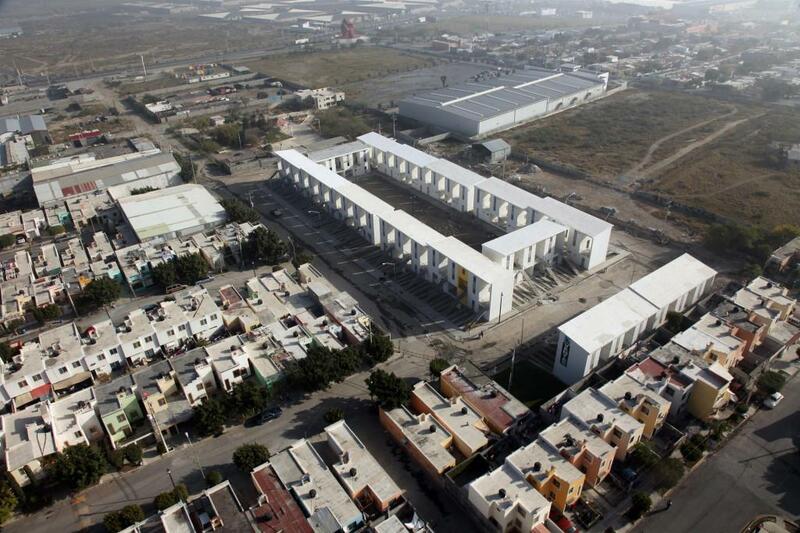 Top: Monterrey Housing, 2010, Monterrey, Mexico. 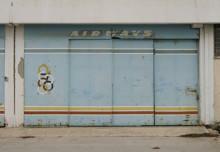 Photo by Ramiro Ramirez — An example of middle-class standard achieved by the residents themselves. Left: Quinta Monroy Housing, 2004, Iquique, Chile. 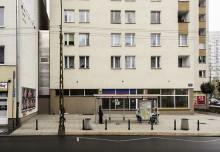 Photos by Cristobal Palma — Top: An example of middle-class standard achieved by the residents themselves. Bottom: An example of “half of a good house” financed with public money. 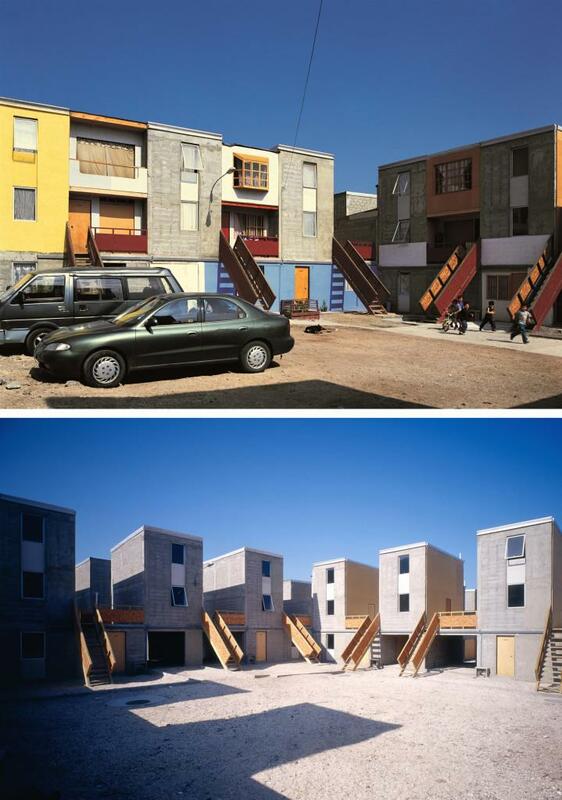 Right:Quinta Monroy Housing, 2004, Iquique, Chile. 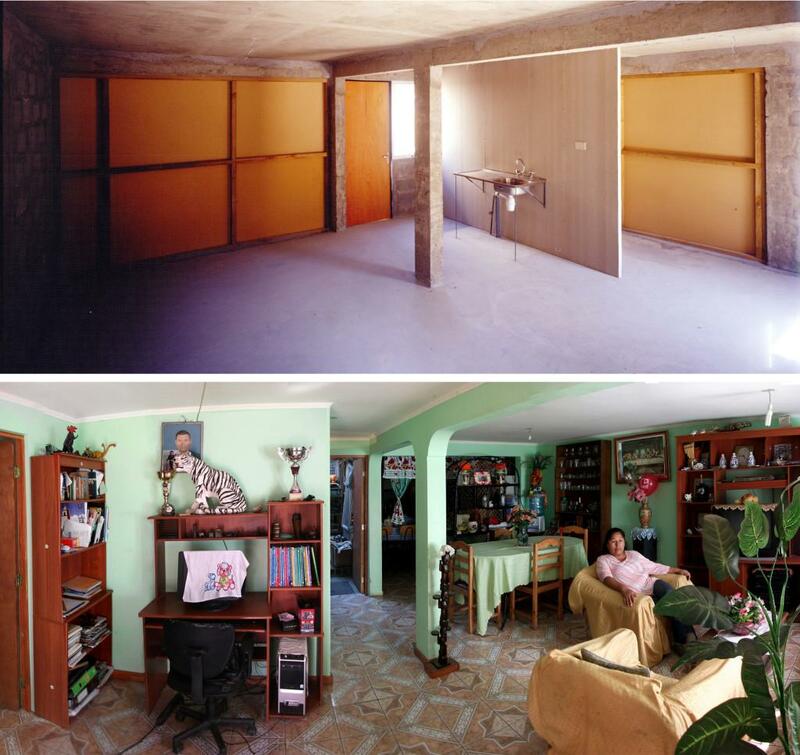 Top: Photo by Ludovic Dusuzean — Interior of a “good house” financed with public money. Bottom: Photo by Tadeuz Jalocha — Middle-class standard achieved by the residents themselves. 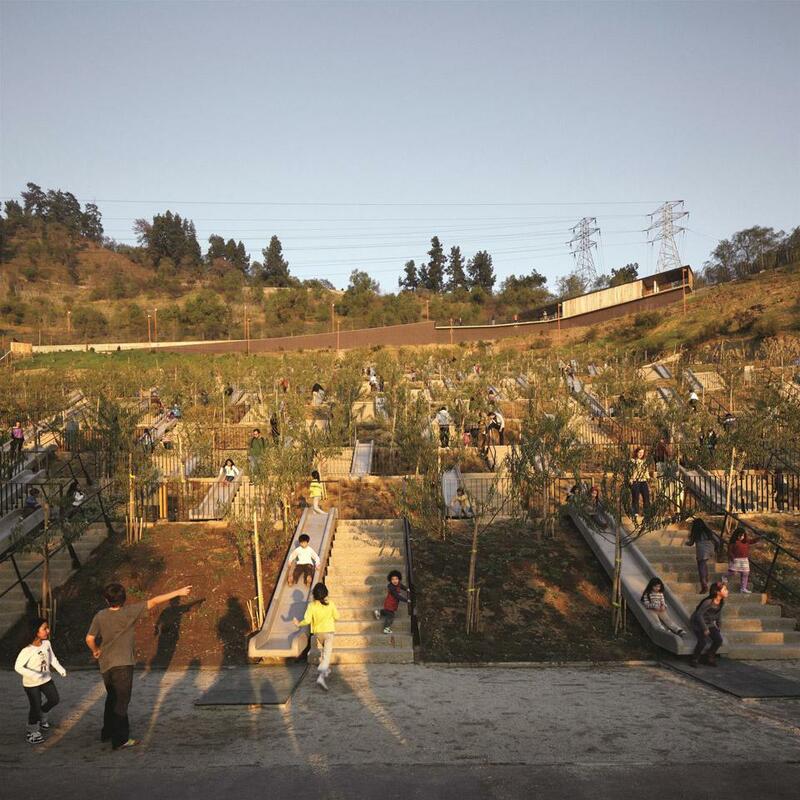 The younger generation of architects and designers who are looking for opportunities to affect change, can learn from the way Alejandro Aravena takes on multiple roles instead of the singular position of a designer to facilitate a housing project, and by doing so, discovers that such opportunities may be created by architects themselves. Through this approach, he gives the profession of architect a new dimension, which is necessary to respond to present demands and meet future challenges of the field. Alejandro Aravena epitomizes the revival of a more socially engaged architect, especially in his long-term commitment to tackling the global housing crisis and fighting for a better urban environment for all. He has a deep understanding of both architecture and civil society, as is reflected in his writing, his activism and his designs. 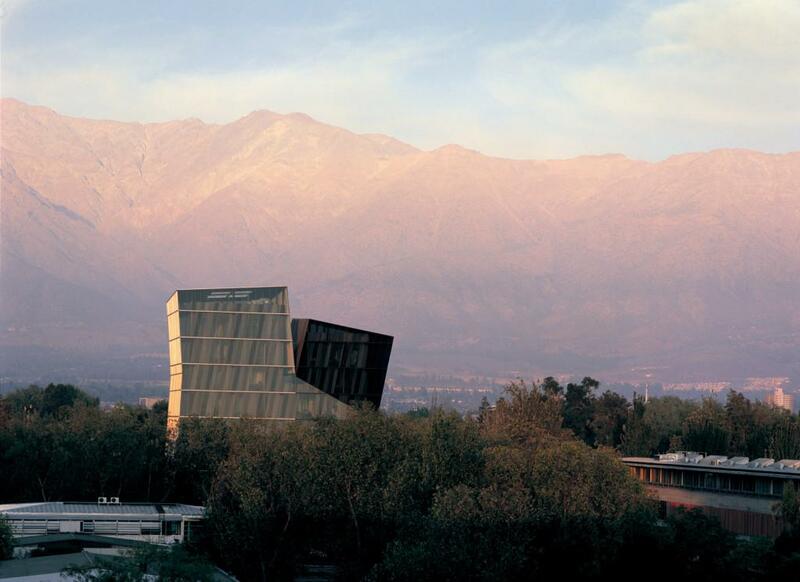 The role of the architect is now being challenged to serve greater social and humanitarian needs, and Alejandro Aravena has clearly, generously and fully responded to this challenge. 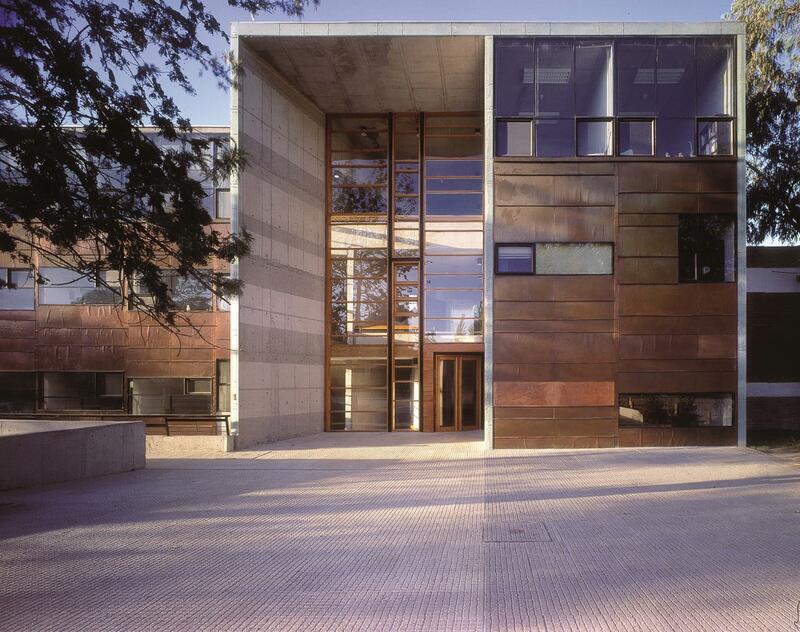 For the inspiration he provides through his example and his contributions to architecture and humanity past and future, Alejandro Aravena is the recipient of the 2016 Pritzker Architecture Prize.